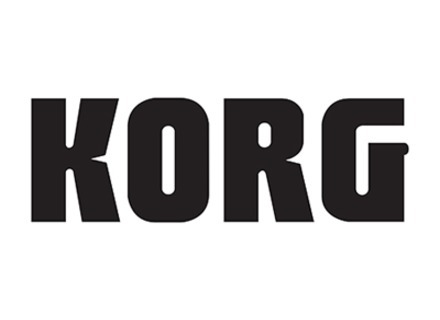 Korg has updated its Gadget multi-synth app to version 1.0.2 and launches a remix contest in partnership with SoundCloud. Korg adds to your iPad a collection of 15 virtual synths and drum boxes called Gadget, an app that debuts at the NAMM Show 2014. Korg has unveiled the new iPolysix app designed to evoke Korg's analog polyphonic synthesizer while making use of the iPad interface. Korg announces a special global Halloween sale for its popular iKaossilator App. Korg has released Version 2.1 of its iKaossilator app for the iPhone and iPad. Korg has released version 2 of the iKaossilator recently and is now available at the Apple app store. Korg has introduced their line of Kaoss products, using an X-Y pad to provide musical control.